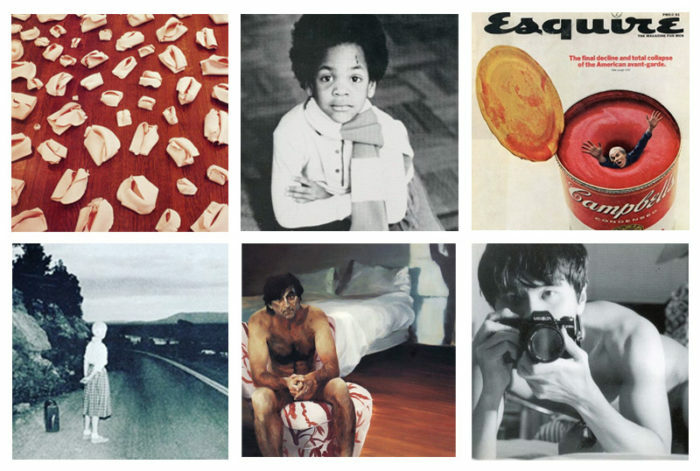 (Left to Right, Top to Bottom) Ephemera by Hannah Wilke, Lyle Ashton Harris, George Lois, Cindy Sherman, Eric Fischl, Hiroshi Sunairi. Gallery 98 is on Instagram. Each day, we post new images from our extensive inventory of announcement cards, posters, flyers, photographs and multiples connected to the downtown New York art world from the 1960’s through 2000. Gallery 98 is a place for both collectors and researchers. Follow us on Instagram at OnlineGallery98.